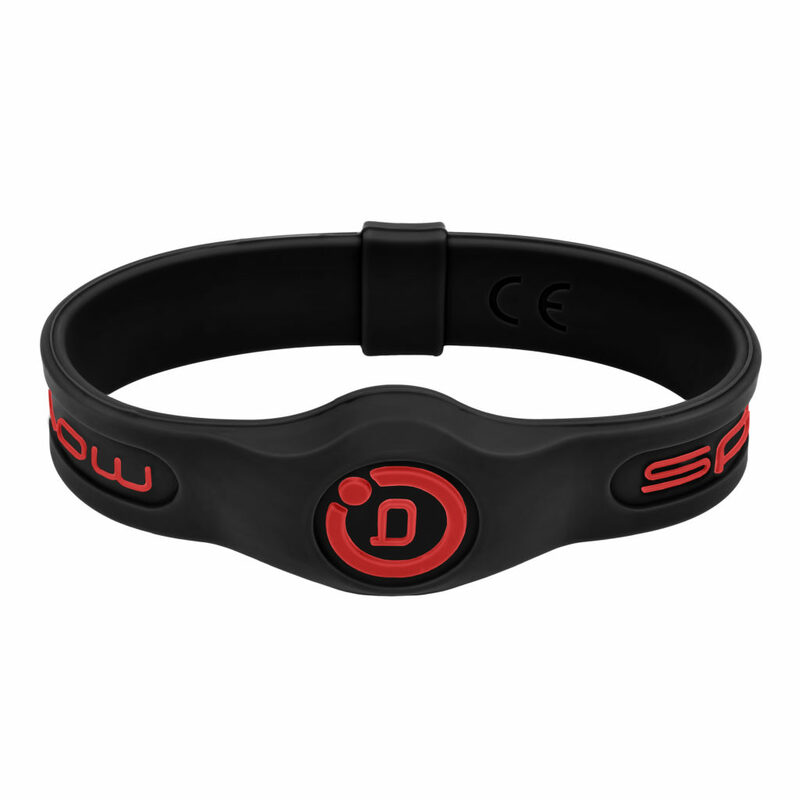 Redesigned in 2017, the new Bioflow Sport wristband offers increased durability and resistance. 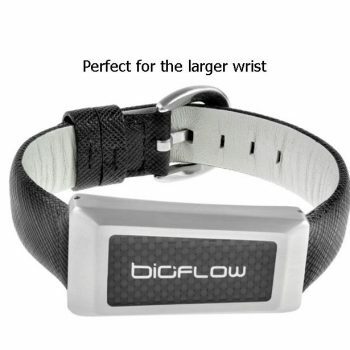 For years golfers have remarked on wearing Bioflow(r) and the benefits that it brings to their game. New 2017 design only available in small, medium and large. 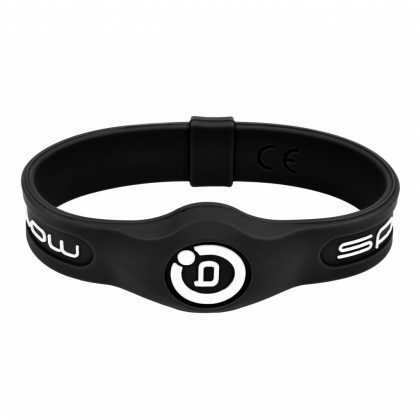 Please measure your wrist carefully. 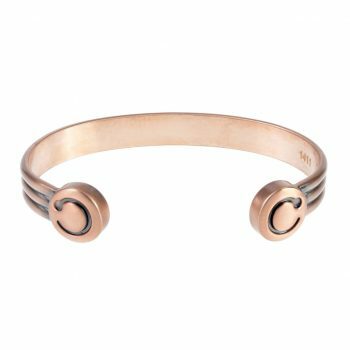 Better worn slightly loose than tight for maximum comfort. The Bioflow Sport wristband is designed for those with an active lifestyle in mind. Our powerful Central Reverse Polarity magnet is encased in the smooth all-in-one moulded strap. 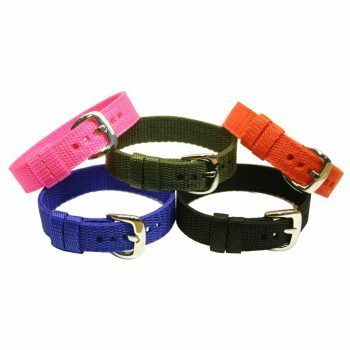 The strap combines our patented magnet technology with waterproof silicon to offer increased durability and resistance. 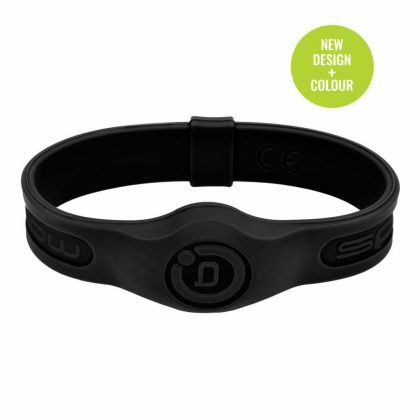 Available in five (5) colour combinations. 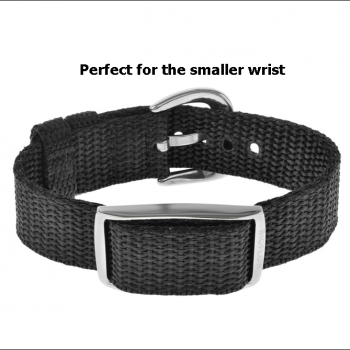 If your wrist is ‘in-between’ sizes, it is better worn slightly loose than tight. PLEASE NOTE: Anyone with a heart pacemaker, or other implants should not wear Bioflow products as these could be affected by the strong magnetic field.